The Essentials Of Estate Planning Pensacola, Florida – Meagan Ivey Day, P.C. 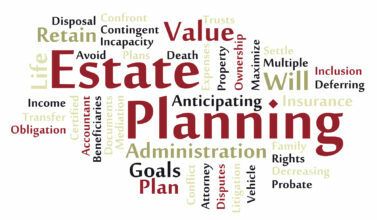 Most people don’t look forward to estate planning Pensacola, Florida. However, it’s important that you ensure your estate is in order long before you need it. You’ve worked hard to build up your estate; now it’s time to make sure that everything ends up where you want it to after you die. 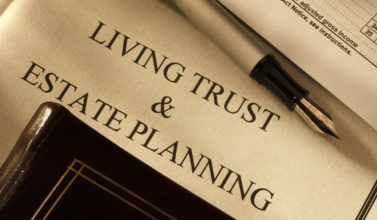 There are many areas of estate planning Pensacola, Florida that will require the help of a professional, such as estate taxes, trusts, and probate. Following are some essential details that you need to think about when you’re planning your estate. The most important thing about estate planning Pensacola, Florida is that you have a will. Your will should indicate exactly where your property and assets should go when you die. You should also have what is called a “living will”. A living will specify certain health care and medical instructions that should be followed in the event that you are on life support or otherwise unable to make these requests yourself. 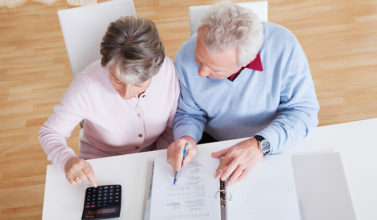 You’ll need to name a power of attorney that will be in charge of managing the details of your living will. Take the time to review your beneficiaries at least once every year. Your personal family situation will change during the course of your lifetime so you’ll need to make changes to your beneficiaries. Don’t forget to make these changes in your life insurance policies as well as any other documents where you have listed a beneficiary. If you have any minor children you’ll need to determine who will have guardianship over them if you die. Your will should clearly state what you want for the future of your children. 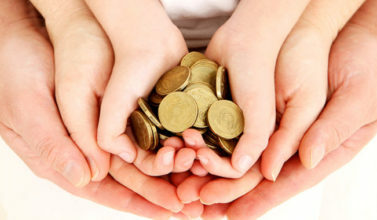 You might want to think about setting up a trust so that you maintain even tighter control of your hard earned assets. A trust can also be set up to carry out certain requests when you die. Another benefit of setting up a trust is that a trust bypasses the probate process, which can be quite lengthy and drawn out. 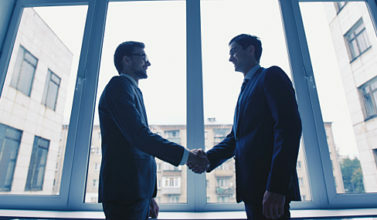 Talk to your lawyer about the different types of trusts that are available. The time of your death will be emotional and difficult for your loved ones. You can make it easier by ensuring all the information they need is well organized. Make sure that you have all your documents in one place. This includes financial statements, insurance policies, your will, and the key to your safety deposit box. The more care you have taken when it comes to estate planning Pensacola, Florida, the easier it will be for the ones you leave behind to manage at the time of your death.